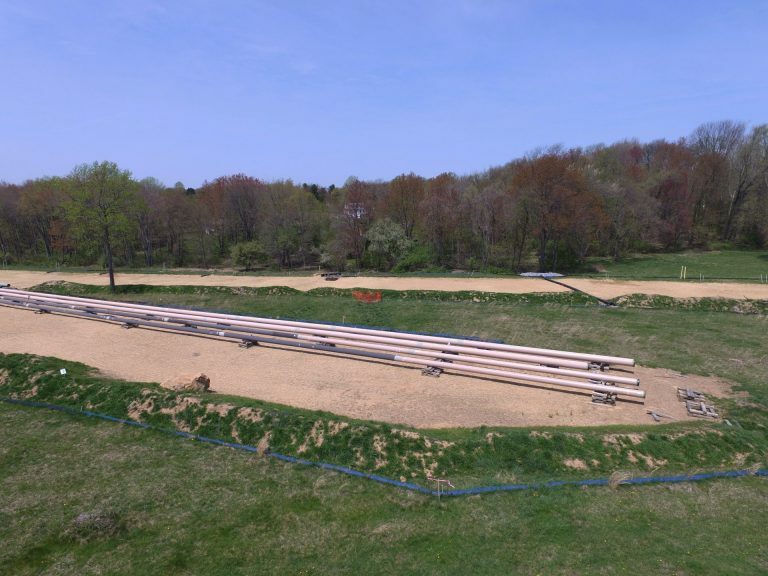 Sunoco will pay a $200,000 fine and conduct more frequent and rigorous safety inspections of the ageing Mariner East 1 pipeline after a leak in 2017, according to a proposed settlement with Public Utility Commission investigators, published Wednesday. The deal, if approved by the full PUC, would require Sunoco to step up its monitoring of the pipeline, which was built in the 1930s, and now carries volatile natural gas liquids through densely populated areas on its 350-mile route across southern Pennsylvania. 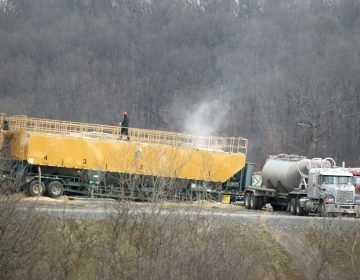 The line leaked 20 barrels of ethane and propane in Morgantown, Berks County on April 1, 2017 in an incident that the PUC’s Bureau of Investigation and Enforcement later said was caused by corrosion. The leak caused no injuries or damage to waterways or property, but fueled critics’ fears that the highly volatile liquids were being transported unsafely across the state. The eight-inch line, originally built to carry gasoline from eastern to western Pennsylvania, reversed the direction of flow and switched to carrying NGLs in 2014 to pump ethane, butane and propane as part of the multi-billion dollar Mariner East project. In response to concerns about the age and integrity of Mariner East 1, Sunoco agreed to hire an independent consultant to conduct a “remaining life study” of the pipeline to include its leak history, a summary of its top 10 biggest risks, and a description of its corrosion-growth rate. The settlement called for an annual report describing Sunoco’s ongoing assessment of the line’s condition, and a list of the preventative actions it plans to take in the following year. The Berks County incident was the subject of a formal complaint filed against Sunoco filed by the BIE, which has been investigating it since. Sunoco also agreed to conduct four in-line inspections over the next three years, and then to hire an independent pipeline expert to advise on future maintenance. The PUC investigators said they are not required to wholly accept whatever recommendations are made by the expert. “For so long as ME1 remains in Highly Volatile Liquid (“HVL”) service, SPLP agrees to supplement the Remaining Life Study by providing a summary report on an annual basis that summarizes SPLP’s continual process of evaluation and assessment to maintain the pipeline integrity of ME1,” the settlement said. Lisa Dillinger, a spokeswoman for Sunoco’s parent, Energy Transfer, said the company will comply with the settlement with measures that are “above and beyond” any requirement of law or regulation. She said the settlement is not an admission of any violation, but a move to collaborate with pipeline safety regulators. “We look forward to an expedited implementation of the many public safety and pipeline integrity aspects of the settlement,” she said in a statement. Mariner East 1 runs along the same right of way as a new hybrid line of different diameters that Sunoco is calling Mariner East 2. The new line began operating on Dec. 29 last year. Some parts of a 20-inch line that was originally called Mariner East 2 are still under construction in Delaware and Chester counties. The project has been beset by dozens of spills of drilling fluid and several regulatory shutdowns since it began construction in February 2017. In February this year, the Department of Environmental Protection suspended its reviews of the company’s clean water permit applications because it had not complied with an order to stabilize land near another pipeline that exploded in western Pennsylvania last September. 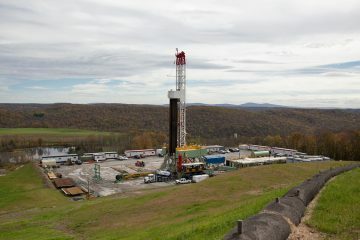 This is a new setback to the Indiana County municipality in efforts to control oil and gas development in the region. 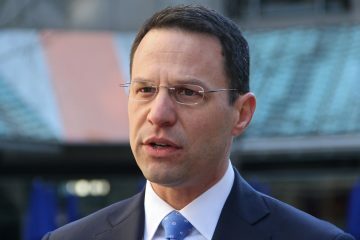 AG Shapiro investigating ‘environmental crimes’ in Pa. The woman who sued natural gas driller Range Resources over alleged air and water contamination at her Mt. Pleasant, Pa. home, testified before an investigative grand jury. Natural gas companies must pay millions of dollars in outstanding impact fees to the state, following a recent Pennsylvania Supreme Court ruling.